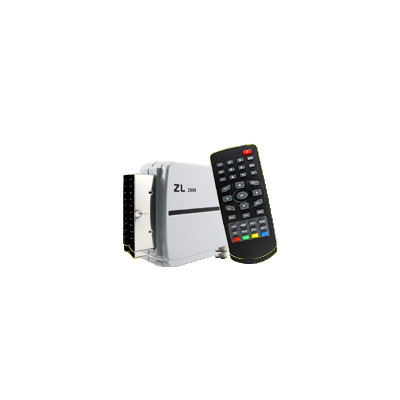 Successfully Added Scart DVB-T Receiver - Free Digital TV Made Easy to your Shopping Cart. DVB-T receiver built into a scart connection. Attention European customers; nothing could be easier than the plug and play ability of the scart DVB-T receiver. If you want Digital TV for your old TV setup, all you have to do is plug this into your scart connection, and you will be ready for the digital switchover. Don't get left behind from digital entertainment; buy this no MOQ DVB-T scart receiver direct from China at a low wholesale price. Note: This unit uses a scart connection that is used primarily in Europe. Please check your connections before you purchase this item. Complete Compatibility with World Digital Terrestrial Television Broadcasts.